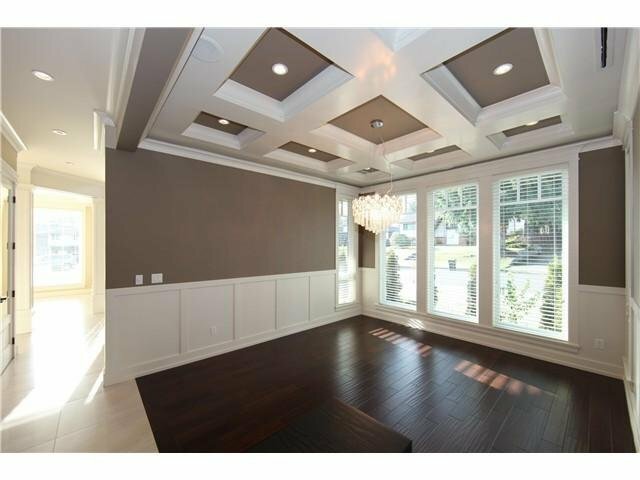 HOUSE OF LIGHT! 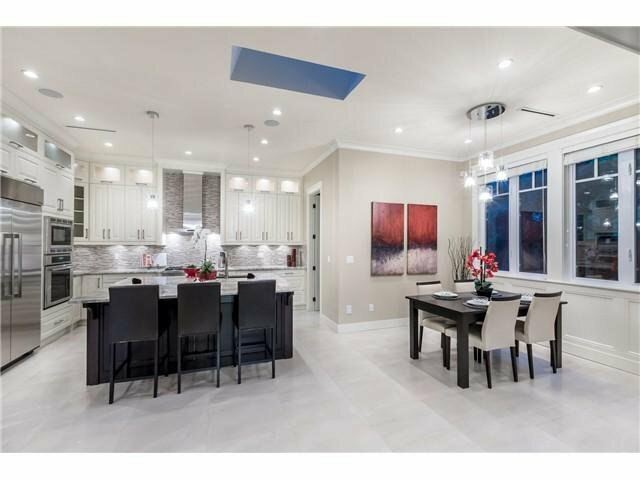 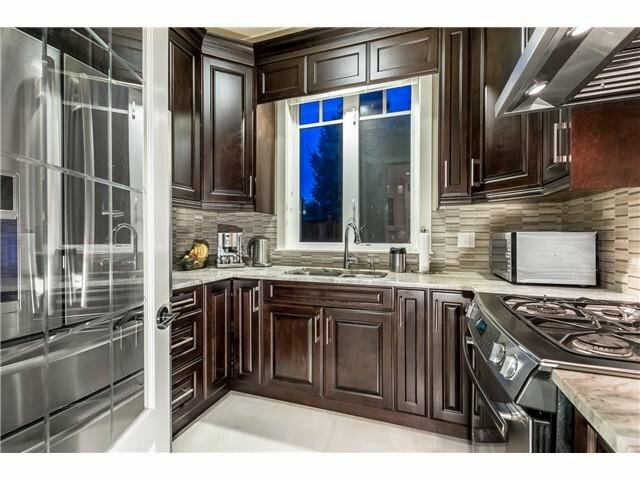 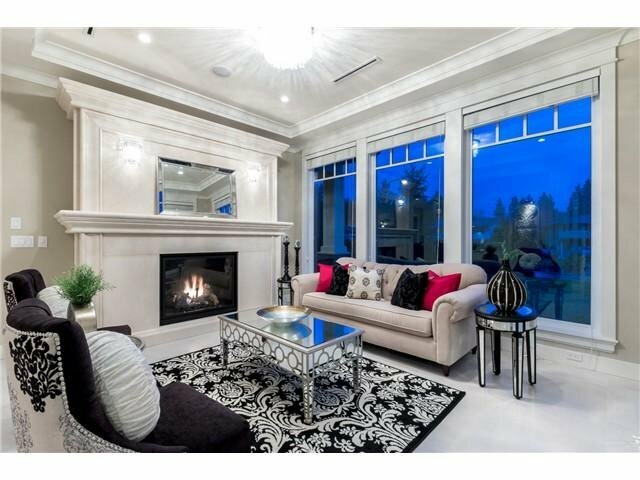 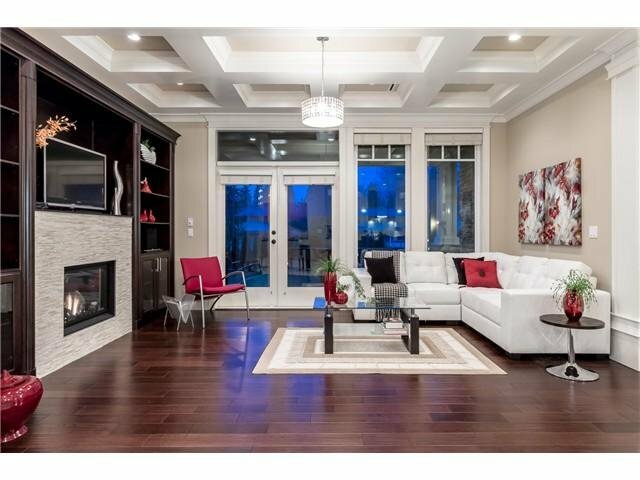 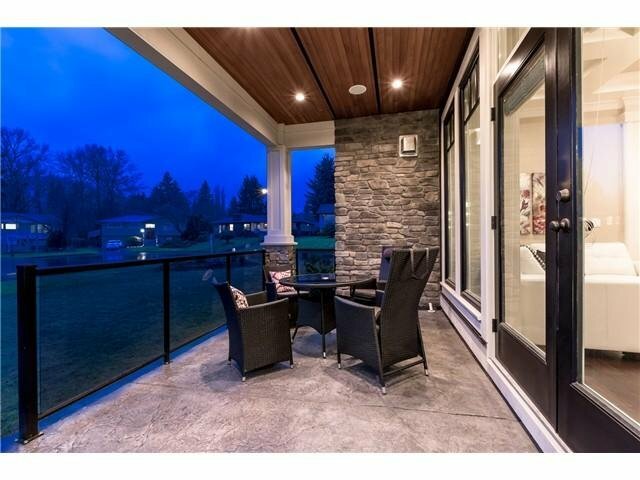 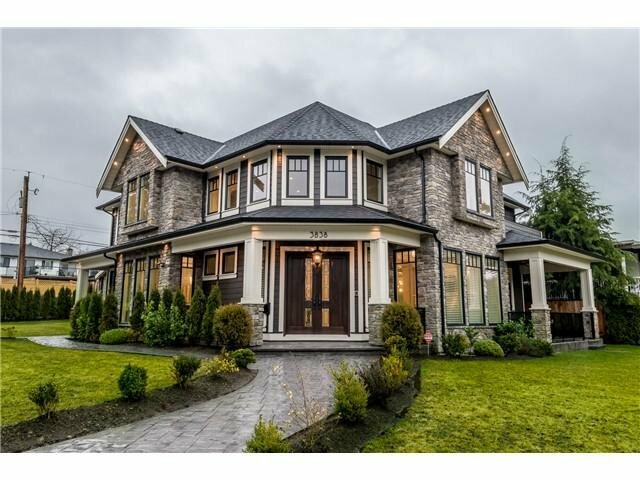 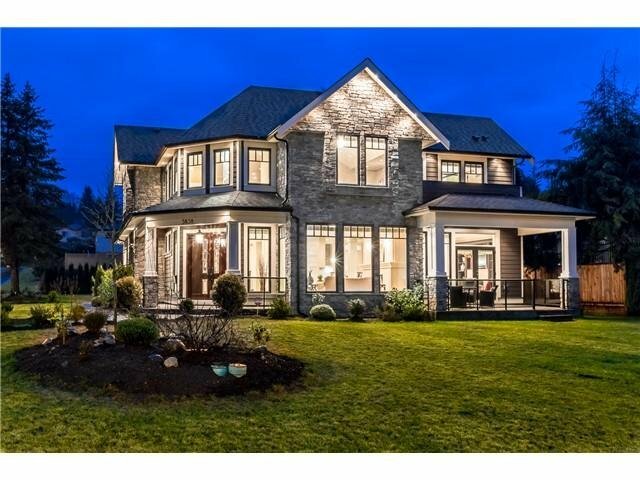 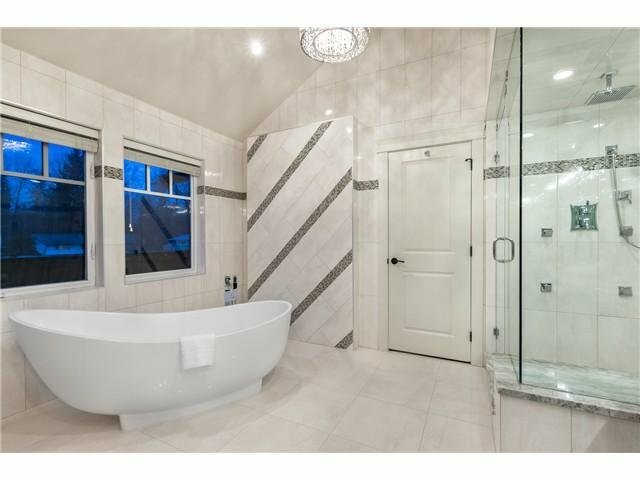 ELEGANT & REFINED LUXURY CUSTOM DESIGNED HOME in Burnaby's prestigious Government Road neighborhood! 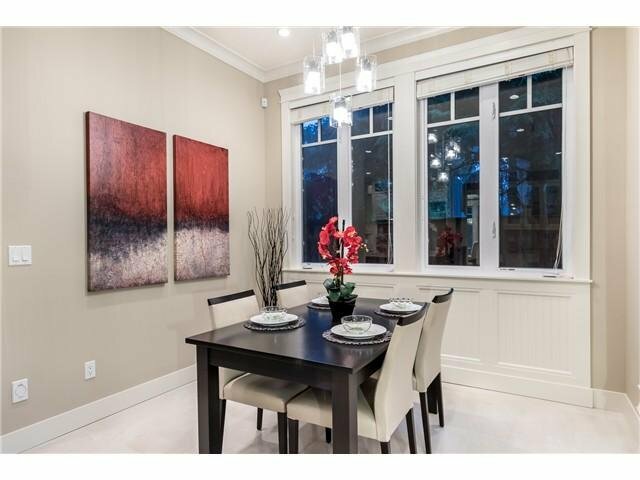 Desired 10360 SF corner lot, private quiet cul-de-sac in prime location. 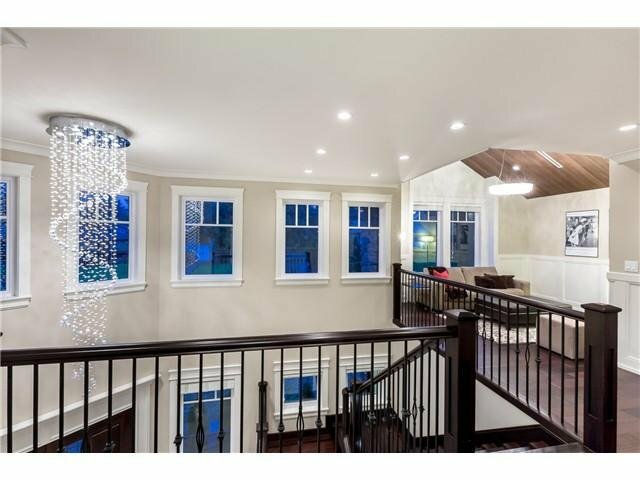 6032 SF on 3 levels, meticulous craftsmanship, 2 master suites, 20' high foyer, 12' ceilings on the main, vaulted ceilings on top floor. 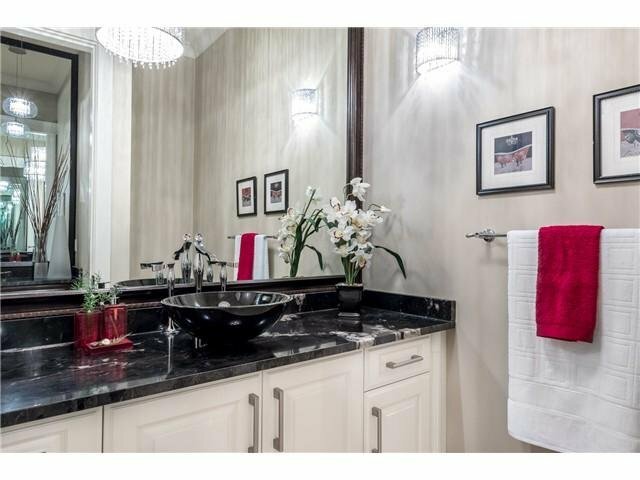 Exquisite marble & granite counter & vanities. 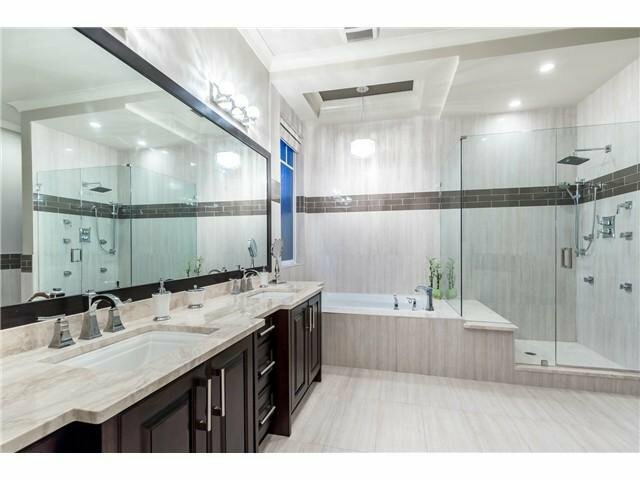 Italian tile & hardwood floors, high end fixtures. 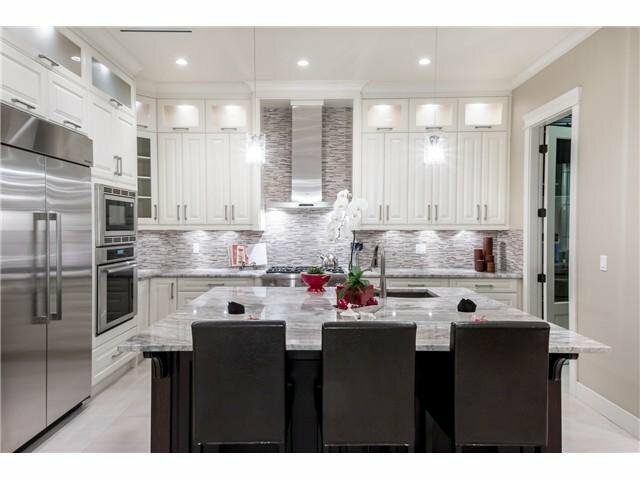 Kitchen is a chef's dream! 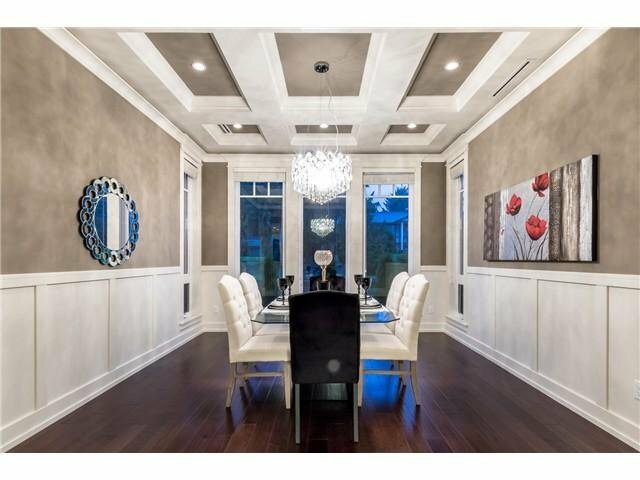 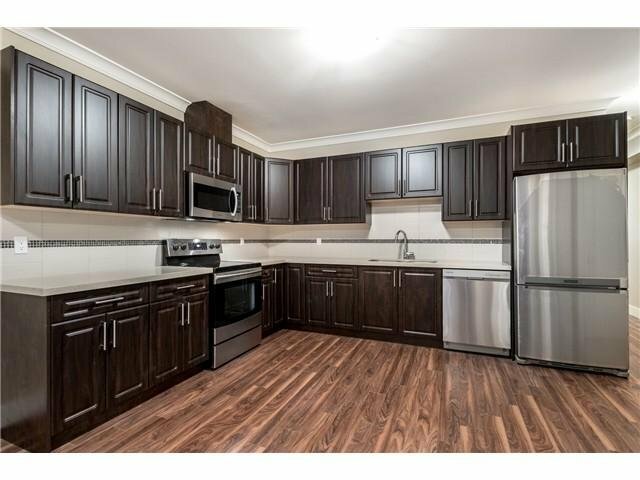 Thermador appliances, luxury crystal light fixtures, extensive crown moulding, coffered ceilings, wainscotting & paneling. 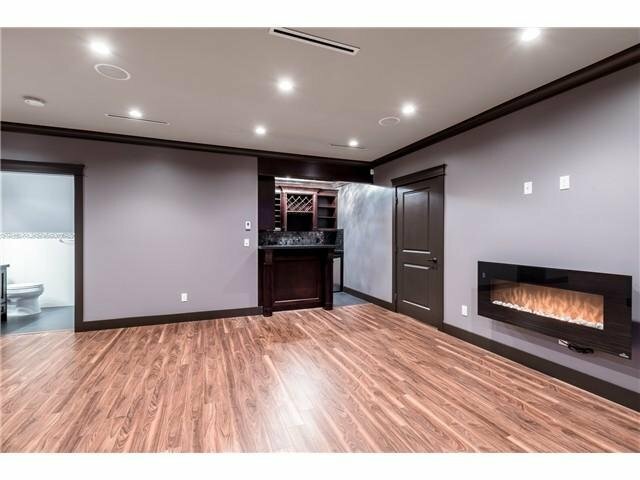  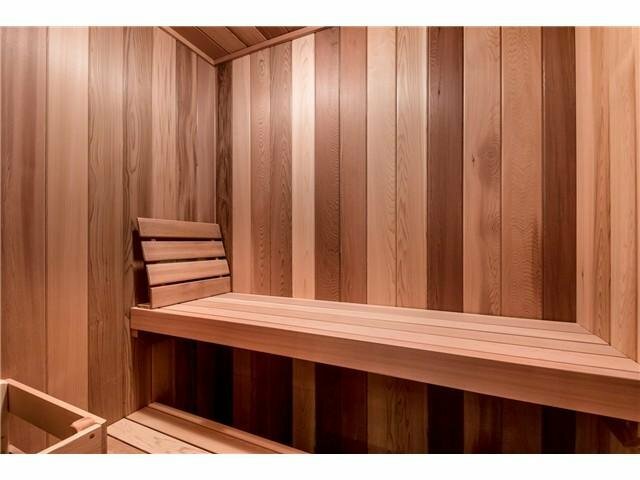 Hot air sauna, jacuzzi tub, steam shower, security cameras, office with separate entry, 3-car garage, wet bar & much more! 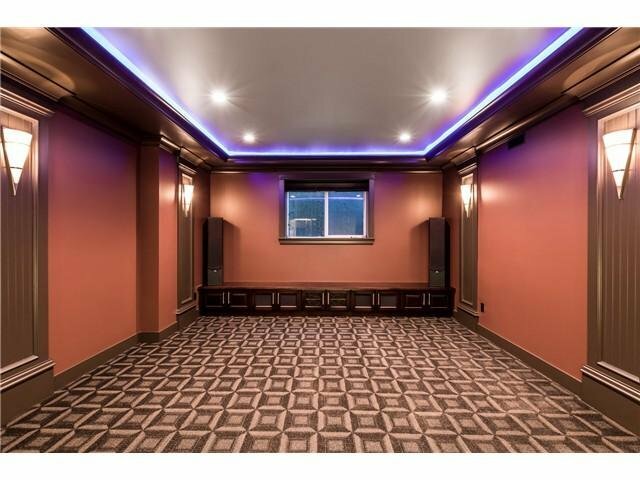 A MUST SEE for those desiring the "best"!